I study the oldest objects in the universe: globular clusters. 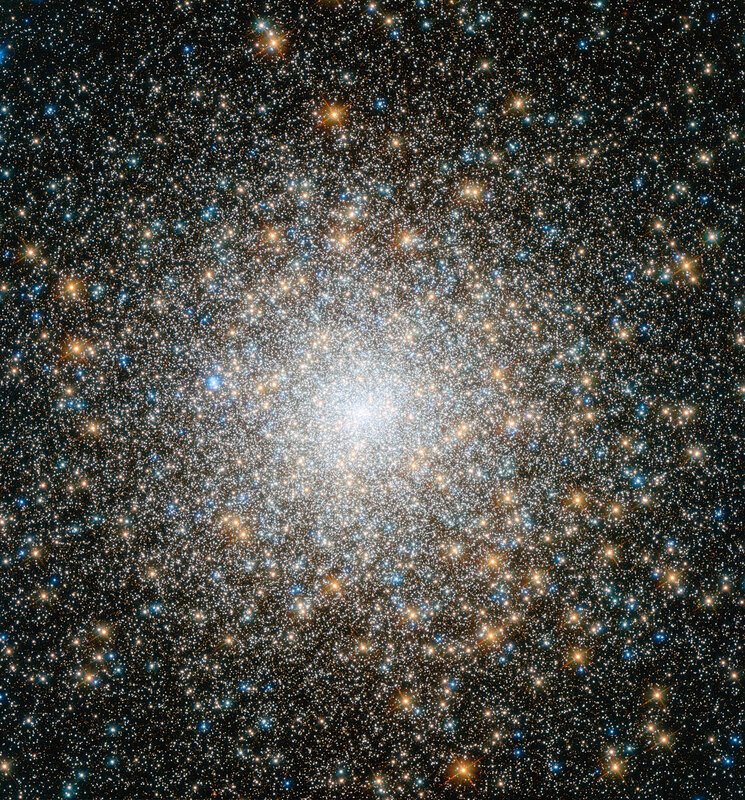 Globular clusters are made of hundred-thousands to millions of stars, and are more than ten billion years old. Or so we think, based on stellar evolution theory. This places them among the oldest stellar objects that can be observed in the local universe. About two hundred of them can be found in our galaxy, the Milky Way, and some are visible even with cheap binoculars. 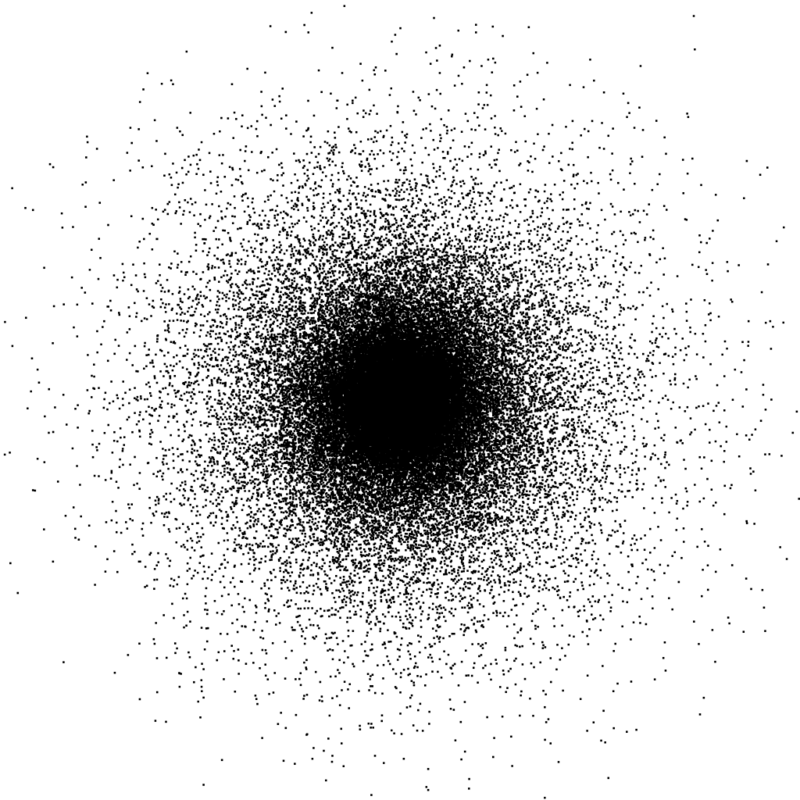 Globular clusters are complex systems and evolve in ways that cannot be fully captured by simple models, so numerical simulations that solve the so-called million-body problem are necessary. These are computationally expensive simulations that run on graphics cards (GPUs) and require careful planning and interpretation. Among the many mysteries that still lurk in GCs are: the origin of multiple stellar populations and extremely hot horizontal branches, the formation of blue straggler stars, and intermediate-mass black holes. The latter may function as building blocks of supermassive black holes, and are expected to be a prominent source of gravitational radiation. I loved physics since I was first introduced to it by an awesome high-school teacher, who, despite having majored in mathematics (or maybe just because of that), managed to get me interested in this wonderful science. Progress in physics is all about pushing experiment (and observation) out of the comfort zone where theory is well tested and everything is clear and boring. This can be accomplished by building more and more powerful particle accelerators that reach higher and higher energies. It can also be accomplished by observing phenomena that naturally probe scales that are unaccessible in the lab (such as enormous distances, extremely long time spans, and very low accelerations…). The latter is also called astrophysics and is what I chose to do. After spending nine years in Pisa (Italy) as a student, and part of my graduate studies at Space Telescope Science Institute (STScI, in Baltimore, Maryland – the institute that runs Hubble space telescope), I held my first postdoctoral research position in Bologna, Italy, where I had the chance to work with the awesome cosmic-lab group, led by Prof. Francesco R. Ferraro, one of the most prominent scientists working on globular clusters. After a period of almost five years in south Korea, at Yonsei University, I came back to Italy in September 2017, where I am a Marie Curie independent fellow at INAF (Istituto Nazionale di Astrofisica). 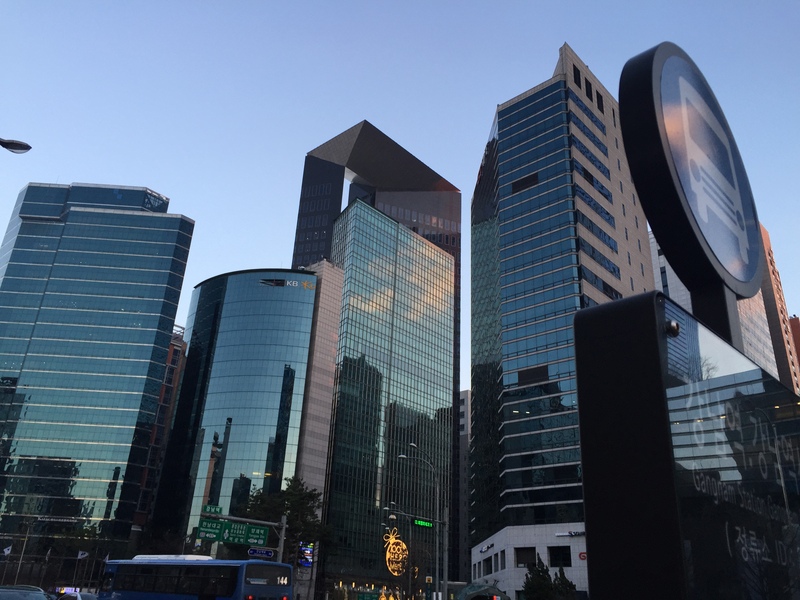 I still keep strong ties to South Korea, which is investing heavily in research (by the way, it just joined the space club) and is overall a very advanced country in terms of technology. Yonsei University, together with Seoul National University and Korea University, forms the Korean Ivy League, also known as SKY from the initials of the three universities – Seoul, Korea, Yonsei. Copyright © 2019 Mario Pasquato.